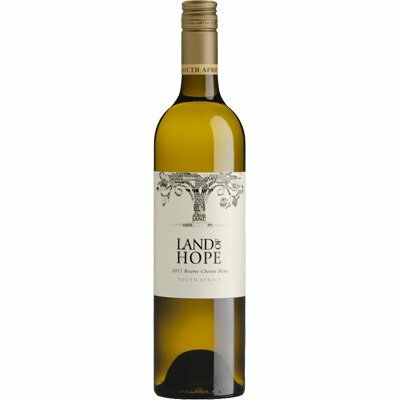 Rooted in ancient decomposed granitic soils, this Chenin Blanc is from a single vineyard on an ocean-facing slope of the Helderberg Mountain in Stellenbosch. Following an extremely wet and relatively cold and long winter the Spring came late. Intermittent sunshine punctuated by windy and cold weather meant a pretty uneven budding. An abundance of soil moisture meant lots of viogour during the growing season and careful canopy management and crop thinning was needed to keep disease pressure to a minimum. The ripening period and lead up to harvest was marked by warm days and cool nights which created great concentration in the crop. Grapes were handpicked and hand sorted, as always, and brought to our cellar in the cool of the morning where they were destemmed and lightly crushed. A small amount of skin contact was employed to increase the depth and intensity of the juice before pressing. The juice was fermented in Burgundian French oak barrels of which around 20% were new. A small portion of tank fermented Chenin was added for the final blend, to enhance the fresh and mineral focus of the wine.